The Pop Poppa Nap Cast Episode 76 kicks off a new weekly release schedule, gives an update on the house stuff and chronicles Lu’s first kinda-sorta first day of school. The Castle in Chester, NY is a great place for birthday parties if you’re young or old! The ball room is called Ballocity, check it out here. 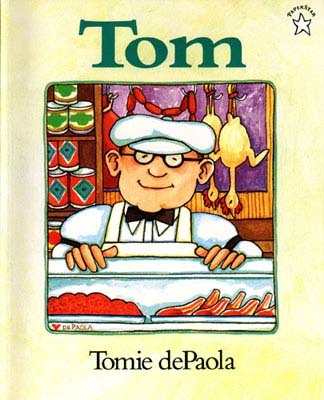 Tom by Tomie dePaolo is a pretty weird book that creeps me out, but my kid loves it. Over the Hedge and My Little Pony Friendship Is Magic: Spooktacular Pony Tales both get the thumb’s up from Lu and the Pop Poppa Seal Of Approval from me. If you’re interested in my original thoughts on My Little Pony: Friendship Is Magic, check them out here. The MLP movie I mentioned that’s on Netflix is called .